I would love to leave the comforts of my home and travel to the part of the world I have never been, the Middle East. 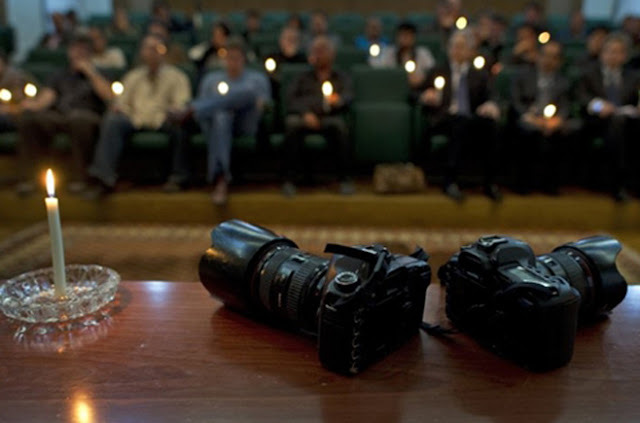 Specifically I would like to spend three months in Afghanistan and do two things: work with a humanitarian aid organization and tell the story of the people I meet by working as a documentary photographer. I remember listening to a program on NPR during my commute years ago and hearing about a journalist who befriended two girls from an Afghan brothel and ended up buying their freedom. 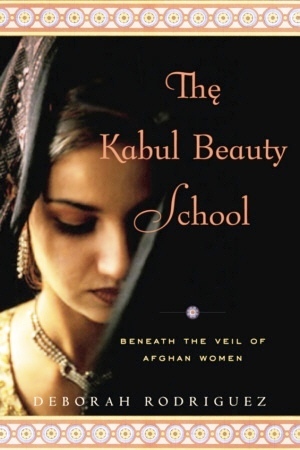 At the same time a book was recommended to me about a woman who started a beauty school in Kabul to give women a profession after the Taliban had been disbanded. Both of real life stories impacted me so much I was inspired to go to Cambodia with my training in hairdressing and do something similar. Perhaps open up a school or just own a salon with apprenticeships I can give to women we rescue from the brothels there. My parents flew me out to Cambodia on the last leg of their backpacking trip around South East Asia. It was there that I saw with my own eyes on one street, nothing but beauty salons and barber shops side by side. Certainly not a need for a beauty school. We managed to choose one out of the line up and went inside to meet the girls inside. We were with one of the missionaries working in Cambodia and the salon let me cut her hair. 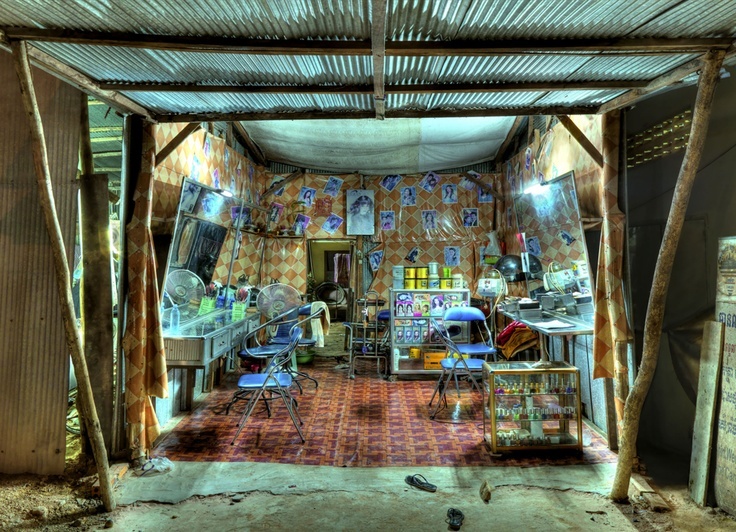 They graciously let me use their equipment and experience the life of a Cambodia hairdresser. The Cambodian girl washed my friend’s hair before I cut it and the process was really interesting as it was different from what I was used to back in the US. She wet her hair down and lathered it up with lots of suds in the chair and then had her walk over to where they would rinse it all off. During my trip to Cambodia and meeting with missionaries there I realised the problem is more of a catch-22. Any girls who were able to leave that lifestyle would go back due to the fact they could never make more money outside the brothel. While I fell in love with Cambodia (and left a piece of my heart there), I realised my ideas of helping out the less fortunate with the passions I held was not going to work in this country. Although I physically left the country on a plane, my desire to do something more still fueled inside of me. I would love to go somewhere most people who travel never see in their lifetime. To experience life in place that is far from anything I have ‘called home’ before. To meet the people. It makes sense that my role models are humanitarians like Audrey Hepburn and Angelina Jolie. 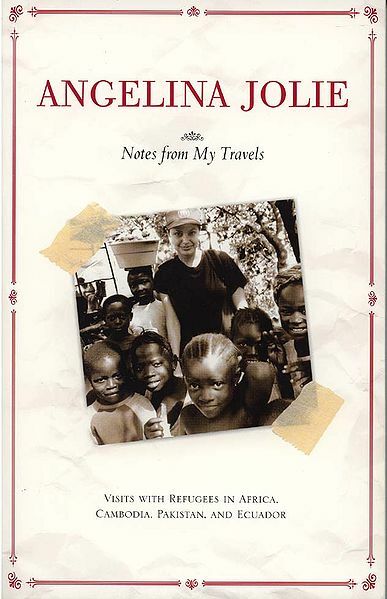 I was very much inspired by Angelina’s onscreen work in Beyond Borders as well as her real life work documented in her book, Notes from my Travels. With my profession in photography I love to capture the world, the people, and the details around me. To connect with life and share it with those who were not there. As challenging as it would be, I think in the end it would be so rewarding to spend three months with aid work in Aghanistan working as documentary photographer. Yet I know that I do not have the skills now that I would need. Which led me to this video about the RISC: Reporters Instructed in Saving Collegues. This is a nonprofit organization which provides battlefield first aid training to freelance conflict journalists. I wanted to also bring to light a photographer who has inspired me. 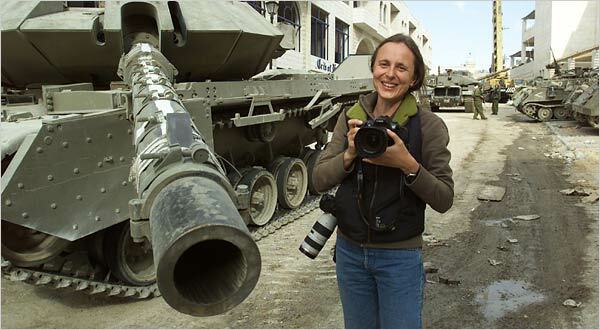 A photojournalist from Liverpool, England who ‘photographed the experience of war from the perspective of the individual’. 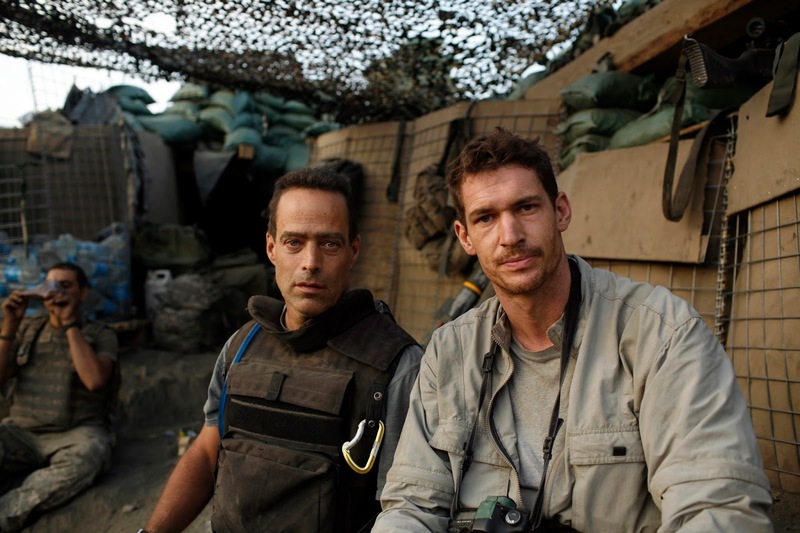 His name is Tim Hetherington and he was killed in 2011 while covering the conflict in Libya. His film Restrepo won the Grand Jury Prize at the 2010 Sundance Film Festival and nominated in 2011 for Best Documentary Feature at the Academy Awards. The co-director, Sebastian Junger, is the one who started the npo, RISC. 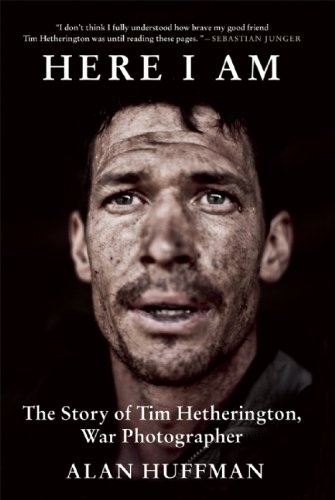 Books I recommend: You can read more about Tim Hetherington in the book Here I Am read about Angelina Jolie’s work as the UNHCR ambassador in Notes from My Travels and about the women behind the veil in the book Kabul Beauty School. 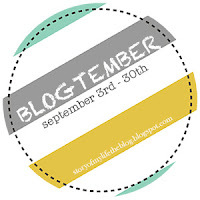 Q: If you had three months to do anything, what would it be and why? 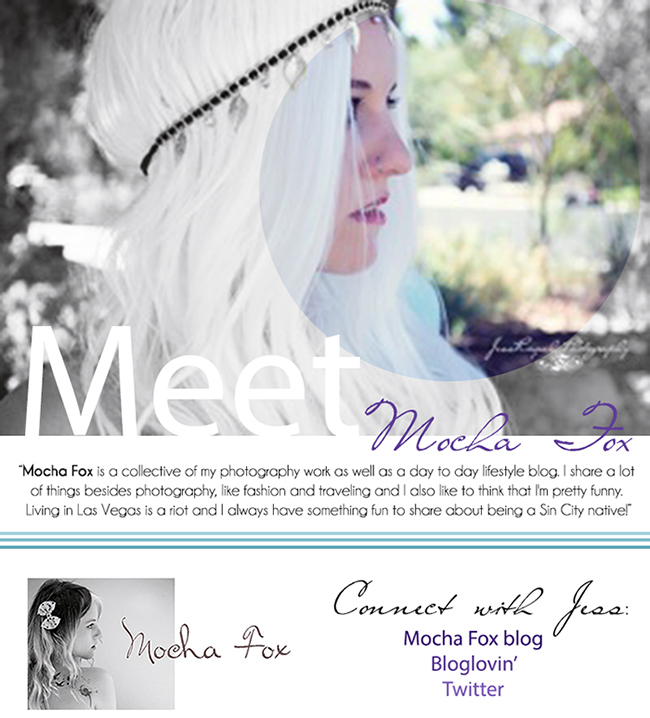 On the note of photography I am pleased to introduce you to one of my new sponsors for September, Jess from Mocha Fox. 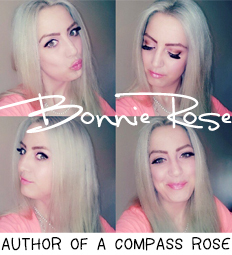 Does she not remind you of the Khalessi from Game of Thrones in the photo below? Not just a beautiful person but a beautiful soul who loves to take her inspiration and put it into her photography. You definitely should check out one of her favourite photo sessions entitled, ‘Water Nymph‘. I really love the way she uses the the natural light and my favourites are the ones of the model in the water. You can connect with Jess by clicking the social media links below in the image. 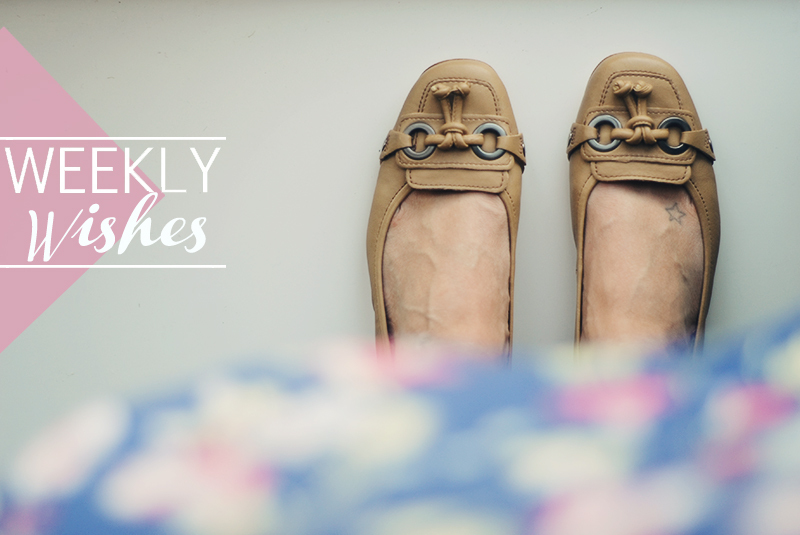 * photographs in today’s post are not owned by ACR and are sourced.